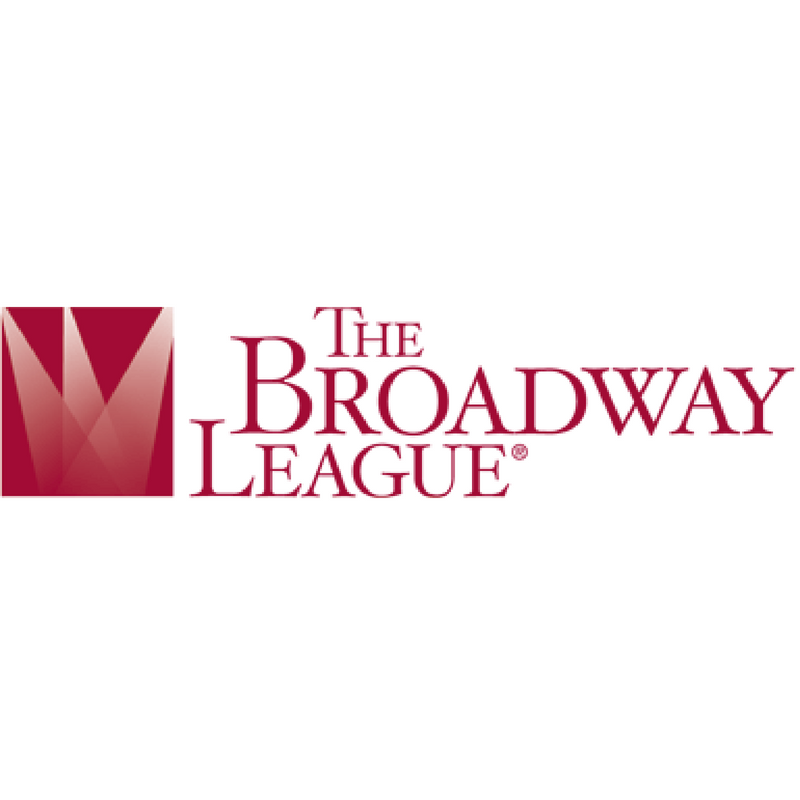 Launched in 2008, the Broadway Green Alliance (BGA) is an industry-wide initiative that educates, motivates, and inspires the entire theatre community and its patrons to implement environmentally friendlier practices on Broadway and beyond. Find out how to be a part of BGA programs and initiatives. Learn about recycling, operating a greener theatre, and more! We’re growing every day - check out our chapters across the country. What do Bryan Cranston, Audra McDonald, & Laura Benanti have in common? They’ve been Green Captains - learn how you can be, too. Learn about the organizations who make this all possible. The more we grow, the greener we get. Find out how you can get involved today.